A customized version of News Articles module that is compatible with DNN 7.4.2, DNN 8.x and DNN 9.x (including DNN 9.2 and later). This module is a template driven slider that connects to News Articles module and show news in a slider format. 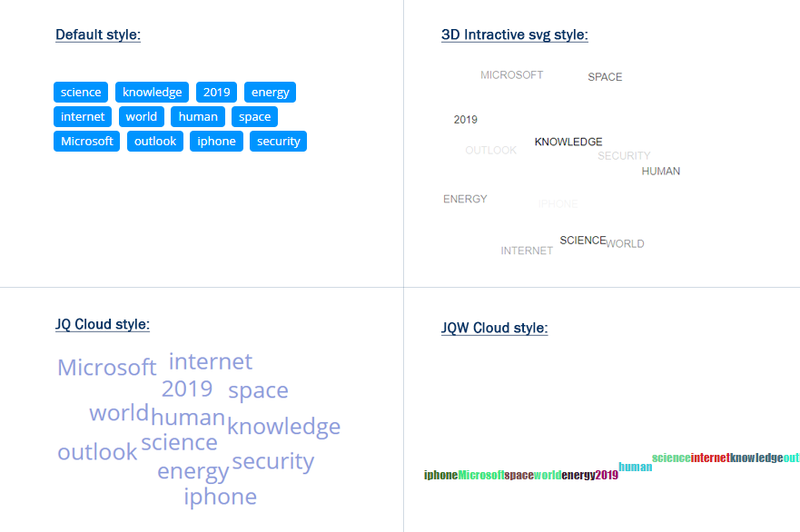 This module shows tags list of News Articles module in different styles. 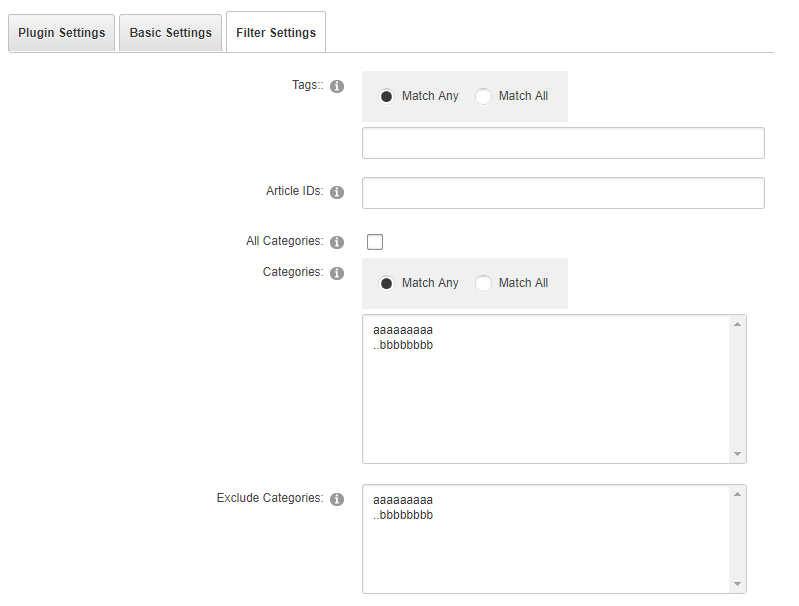 Imagine you have a big site with thousands of news and images uploaded by different users in different directories. 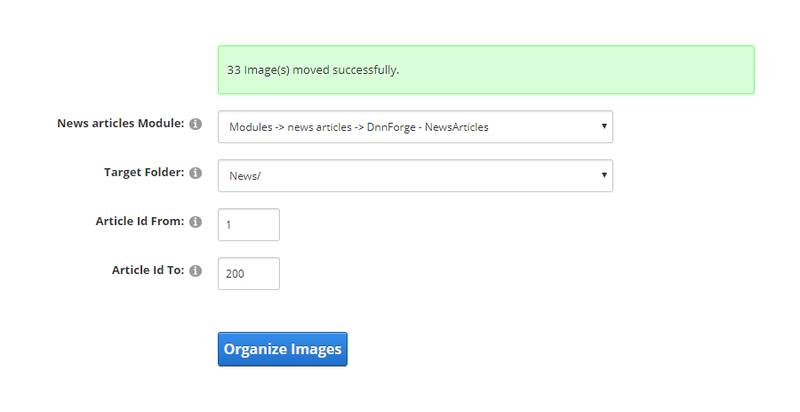 With this module, you can organize News Articles images in to classified by year directories, and helps you to identify unused images and delete them. 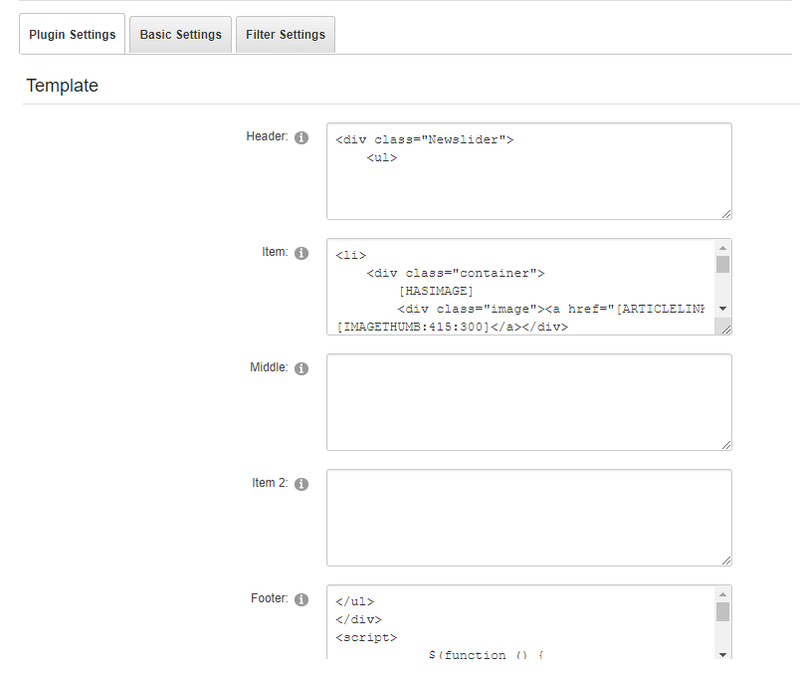 this module moves images to your selected target directory and updates News Articles module data in database. 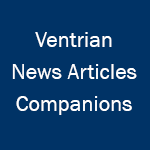 If you have some content in "ZLDNN DNN Article" and you want to have them in "Ventrian News Articles" then this module does it for you. 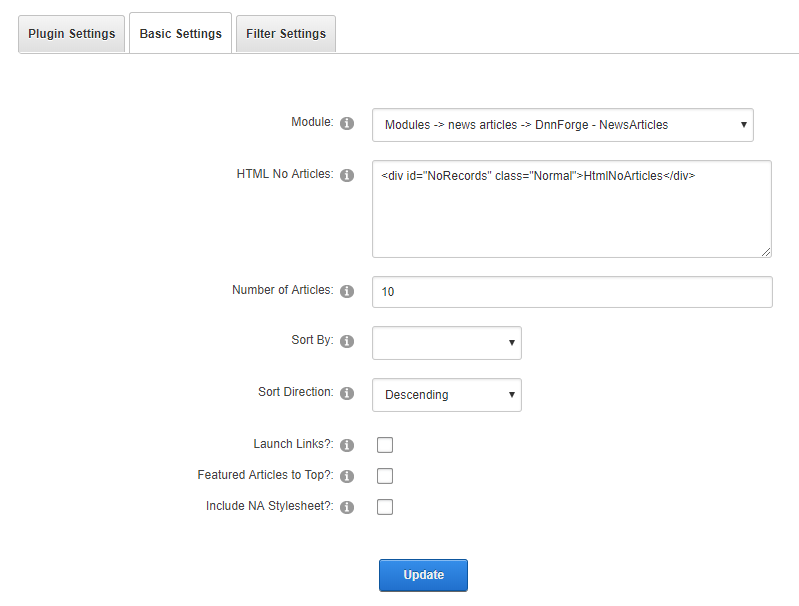 You need to install this module on DNN where ZLDNN DNN Article is and export its content in a format Ventrian News Articles can read.